To end March, the National Philharmonic Orchestra of Russia conducted by Vladimir Spivakov will go with a second European tour of this season. In the autumn, the Orchestra had an extensive European tour, giving 24 concerts in six countries. Now, from March 23 to March 29, the NPR will perform at famous concert venues in Paris (La Seine Musicale), Brussels (Flagey Centre), Amsterdam (Concertgebouw) and London (Cadogan Hall). 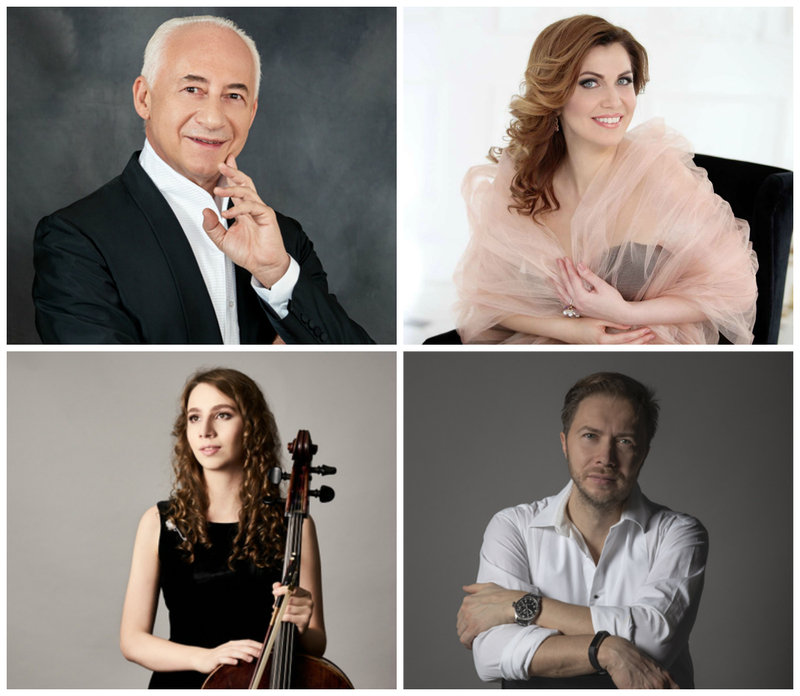 The program features well-known masterpieces of Russian classics – Tchaikovsky, Rachmaninoff, Shostakovich, as well as the Suite-Concerto for cello, soprano and orchestra by our contemporary and former compatriot Konstantin Boyarsky, now living in the UK. The Suite-Concerto will be played for the first time in France, Belgium and the Netherlands. The work was written in 2015 for Dali Gutserieva and is dedicated to the memory of the composer's father, cellist Alexander Boyarsky. The structure of the piece follows the model of the “French Suites” by Johann Sebastian Bach. The cello part in the Suite-Concerto will be played by the rising star Dali Gutserieva, the winner of the II Sviatoslav Knushevitsky International Competition. World-renowned cellist David Geringas predicted Dali to become one of the best cellists in the world. Ekaterina Lekhina (soprano), a winner of the Placido Domingo Operalia International Competition in Paris, a holder of the Diapason d’Or and Grammy awards, singing in all important opera houses, has been invited to perform the vocal part. Konstantin Boyarsky (b. 1976) studied violin at the Music School affiliated to the Moscow Tchaikovsky Conservatoire, then (after moving to England in 1991) at Yehudi Menuhin School in Surrey and at the Royal College of Music in London, where he switched to viola. He was a winner of the 1999 Bernard Shore Viola Competition and the International Tertis Viola Competition, and got a “Diploma of Honour” from Accademia Musicale Chigiana in Siena, Italy. He is an active concert performer, one of the prime violists of the Royal Opera Covent Garden Orchestra. He took composition lessons with Malcolm Singer, Roderick Swanston and Mark-Anthony Turnage. 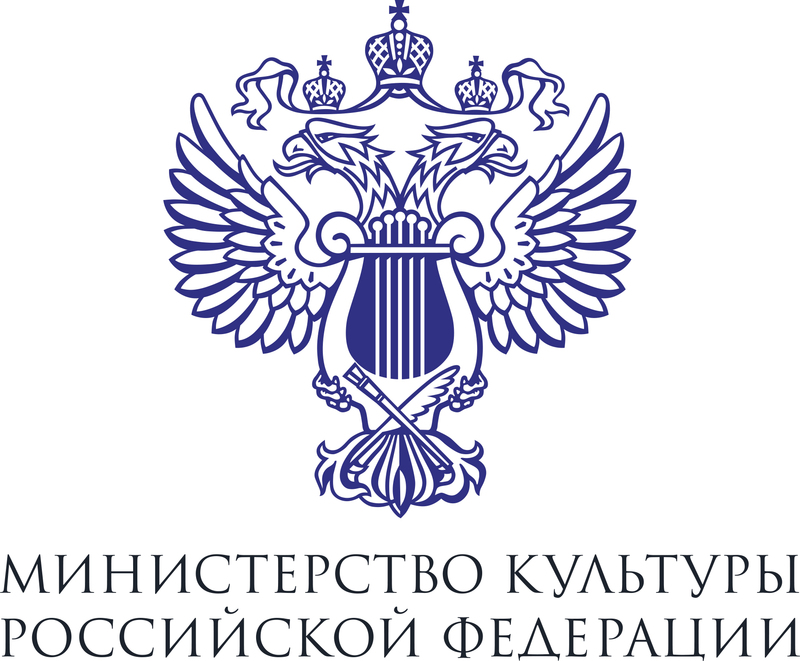 Author of a number of instrumental works, two ballets, the opera “Pushkin” (“The Poet and the Tsar”), staged at the Moscow “Novaya Opera” Theatre in 2017. La Seine Musicale (“The Musical Seine”) is a large music and performing arts centre on the Seguin Island in the western suburb of Paris, Boulogne-Billancourt. The complex was opened in 2017, the Grande Seine Hall admits 4,000 spectators. Flagey is a cultural centre on the Flagey Place in Brussels, reconstructed from the former National Radio House. The 4th Studio Centre is one of the best acoustics concert halls in the world and the residence of the Brussels Philharmonic Orchestra. Concertgebouw in Amsterdam is a much famed concert hall with a rich history, opened in 1888. Residence of the Royal Concertgebouw Orchestra. The Main Hall admits over 2 thousand people. Cadogan Hall – a concert hall in London, opened in 2004 in the Chelsea area and designed for 950 seats. Transformed from an old church. Residence of the London Royal Philharmonic Orchestra.